"Fast & Furious 7" is getting a Hollywood veteran to join its ranks. 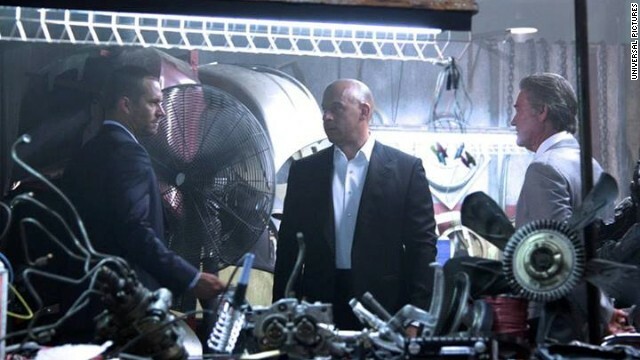 Rumors of Russell's casting in the street racing franchise have been floating around since August, but Vin Diesel has confirmed that the 62-year-old is his new co-star. "Kurt Russell, such an honor to work with," Diesel posted on Facebook, along with a photo from the set of "Fast & Furious 7." Details on Russell's role have been light - as in, nonexistent - but the presumption is that his character will be important to the seventh installment's story, since the part was reportedly also offered to Denzel Washington. "Fast & Furious 7," which will be directed by James Wan, is expected to zoom into theaters on July 11, 2014. Meanwhile, busy actress Jennifer Lawrence is keeping her calendar packed. The Oscar winner has re-teamed with "Hunger Games" director Gary Ross for a new adaptation of John Steinbeck's "East of Eden." Deadline hears that "East of Eden" is Ross' favorite American novel, and that he's planning to split the story up across two films. He's also angling to get Lawrence in the role of evil wife and mother Cathy Ames. 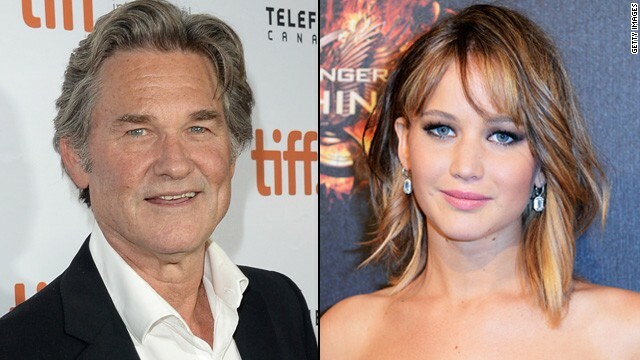 Next up, Lawrence will be seen in November's "The Hunger Games: Catching Fire," followed by December's "American Hustle." Click 'report abuse' each and every time you see these spammers on these boards. I'm real tired of them. Can we please get them off here?